For the reduction of wrinkles. The oil Slows the aging process and dramatically reducing the formation of wrinkles. This anti-aging oil nourishes the skin in the area of the wrinkles, expands it and causing the skin to look smooth, uniform, healthy and radiant. 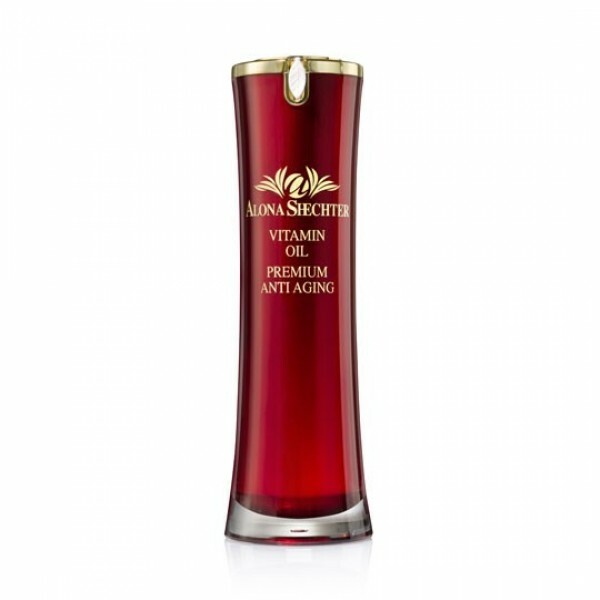 It contains a special combination of active ingredients that nourish the skin. The ingredients contribute to the preservation and renewal of Dermal Collagen and leave the skin with a soft texture.